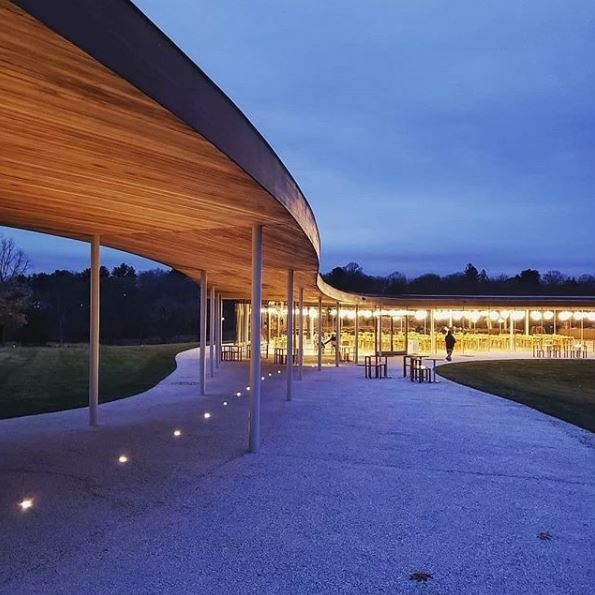 Grace Farms in New Canaan, Connecticut is a beautiful 80-acre former horse farm which welcomes all to experience nature, encounter the arts, pursue justice, foster community, and explore faith. 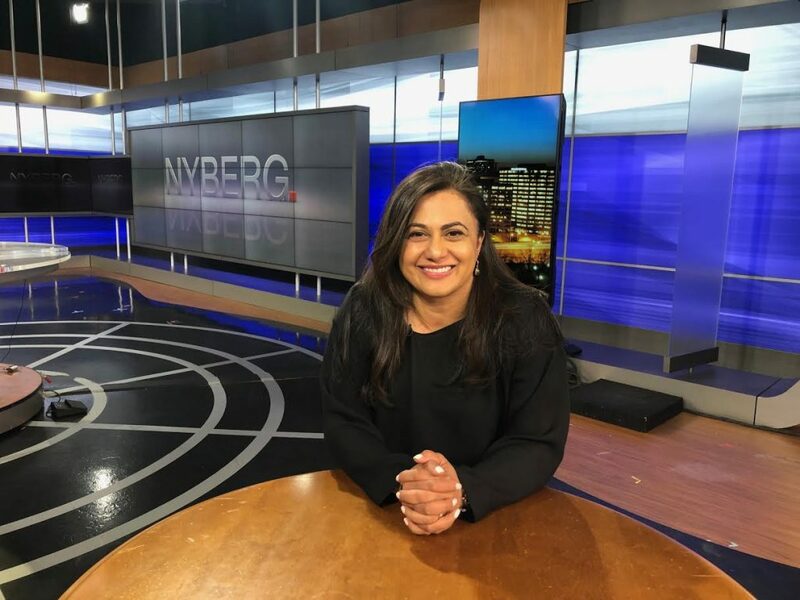 Krisna Patel who is the Justice Initiative Director of the Grace Farms Foundation, is an authority on human trafficking and works diligently to educate the world about how pervasive it is. People who are enslaved are in every industry and we, as consumers, use products, eat food, and wear clothing that many times involves child labor. The key is to find out where all of what we buy comes from and walk away from it, if slavery is involved. If you want to understand for yourself about the world of slavery, go to Slavery Footprint.